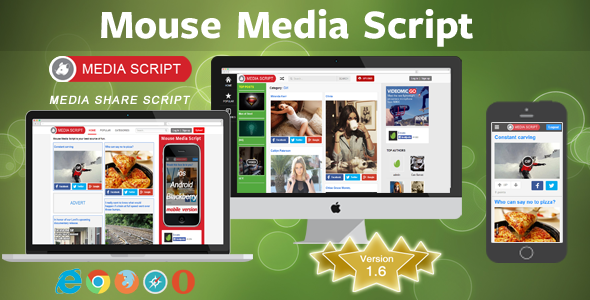 15 items tagged "Media Script"
Mouse Media Script provide you a quick and easy way to create an viral media site (with brief-popular named “gag-site”). 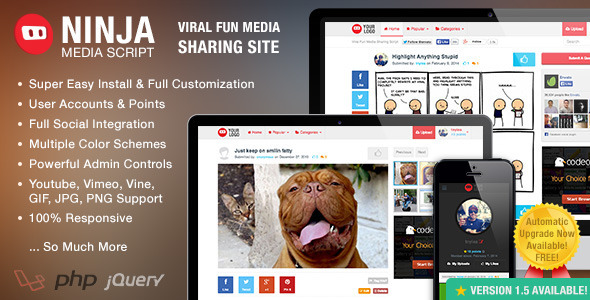 With this awesome media script you can build your viral media site in under 1 minute. 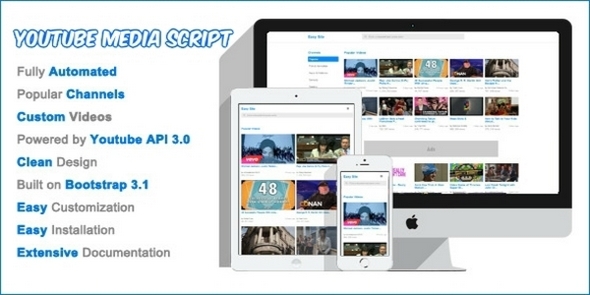 «hStation Media Script» – system with extremely simple controls for video broadcasting and IPTV, and the latest versions and broadcasts torrent . 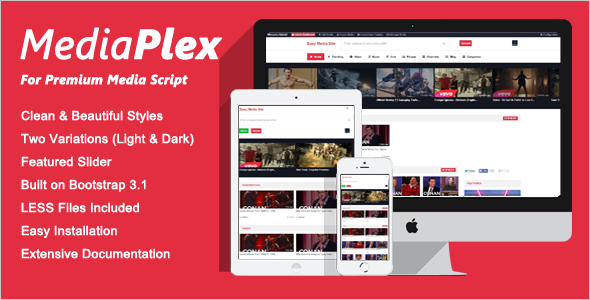 Flexible configuration and modules gives truly unlimited possibilities in creating your own website for internet television broadcast . Control modules viewing access , accept payment through payment gateways , generate playlists for consoles and home media centers , take suggestions and objections through the modules support. 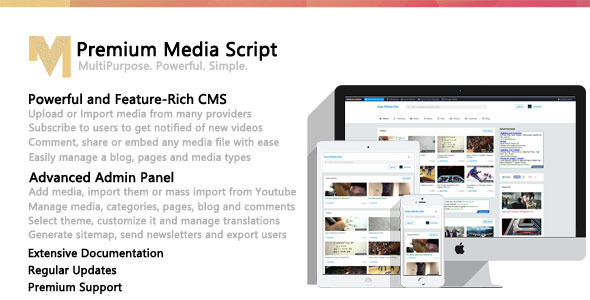 Freedom of choice in the provision of broadcast TV is the main task of «hStation».